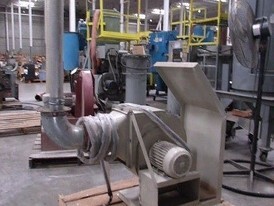 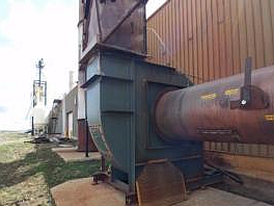 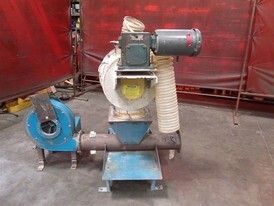 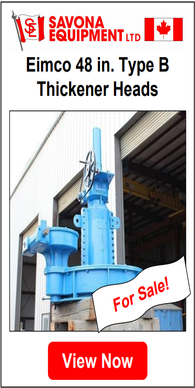 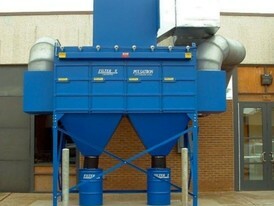 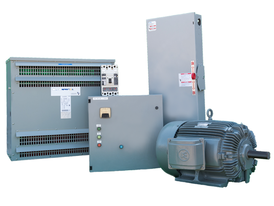 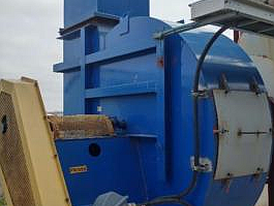 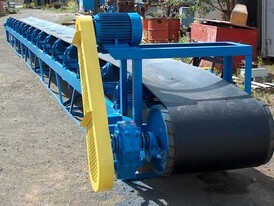 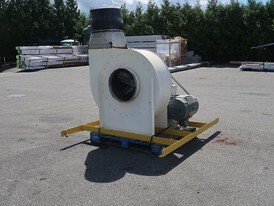 Savona Equipment is your New, Used, and Reconditioned Centrifugal Blower suppler worldwide. 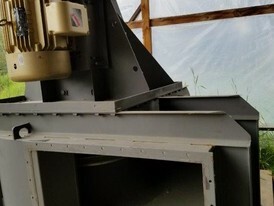 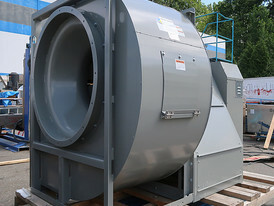 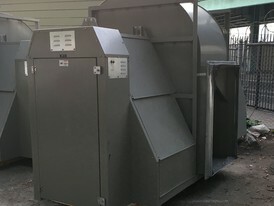 Industrial Centrifugal Blowers are used for the continuous flow of air or gas that industrial fans generate, including combustion, ventilation, aeration, particulate transport, exhaust, cooling, air-cleaning, and drying to name a few. 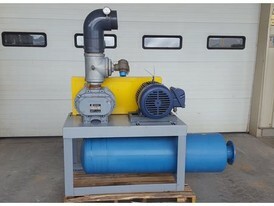 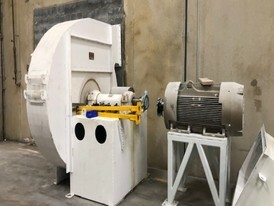 Industrial Blowers are used in electrical power production, pollution control, metal manufacturing and processing, cement production, mining, petrochemical, food processing, cryogenics, and clean rooms. 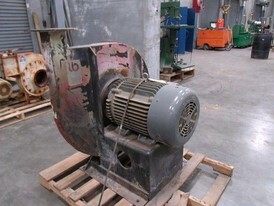 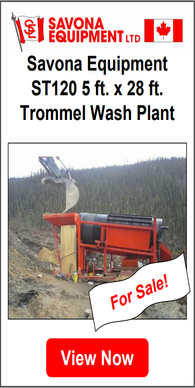 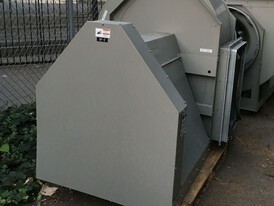 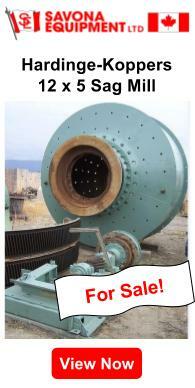 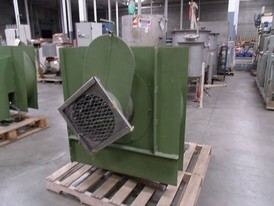 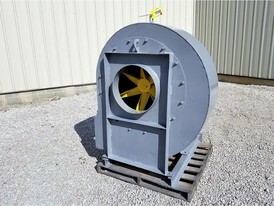 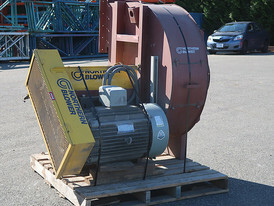 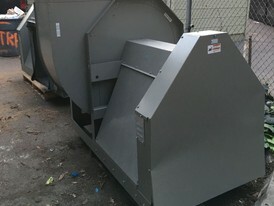 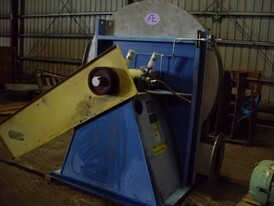 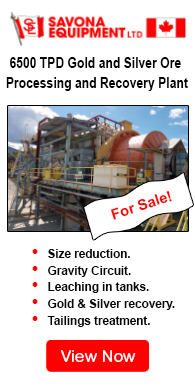 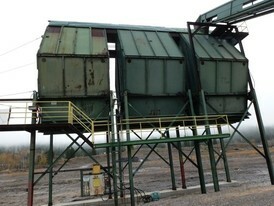 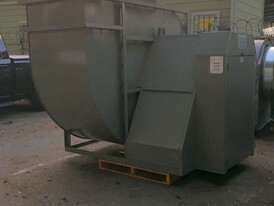 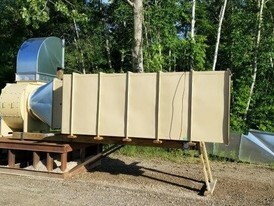 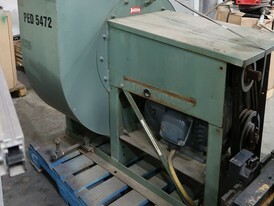 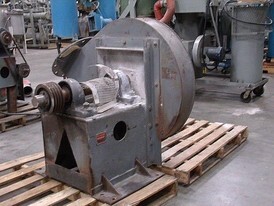 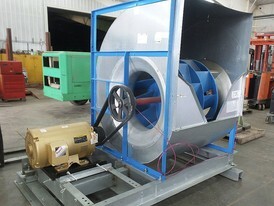 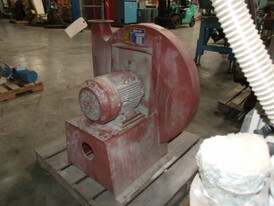 We have Centrifugal blower parts are for sale, which are subject to availablity.